1. 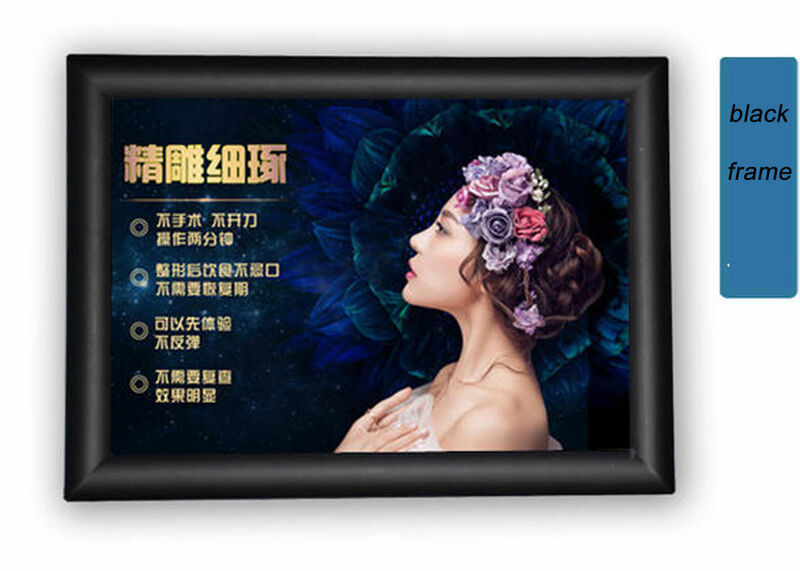 The so called snap up black photo frame,could be shorted as snap up frame or clip frame,which usually with mitred square corner or additional corners,and could be opened easily 4 sides,as well as changing the graphics without needs to removing the frame itself from the wall. 2. While the clip frame system color could be anodized Matte Silvery,golden,painted black,as well as wooden liners. The frame always be supplied with solid harden back panel and anti-glare PVC cover. 3. 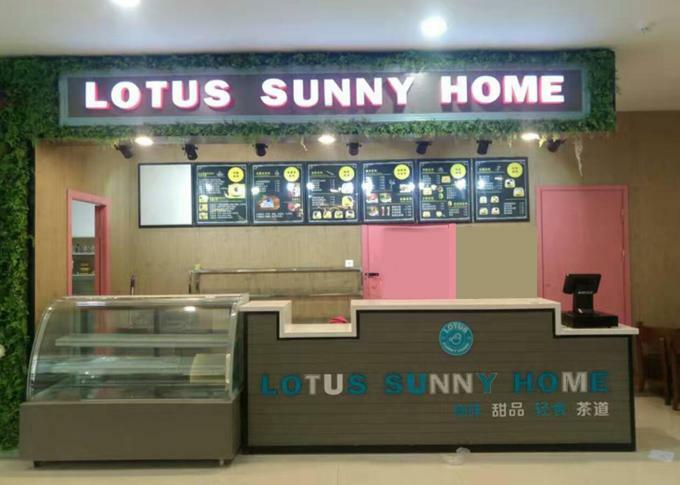 They are cheap but luxury choices for indoor advertising as well as general signage and could be used in a variety of indoor locations with an excellent,professional look for your business areas,such as business license,quality certificate,inspection report,certificate of honor,landscape orientation,collective portrait,etc. 4. 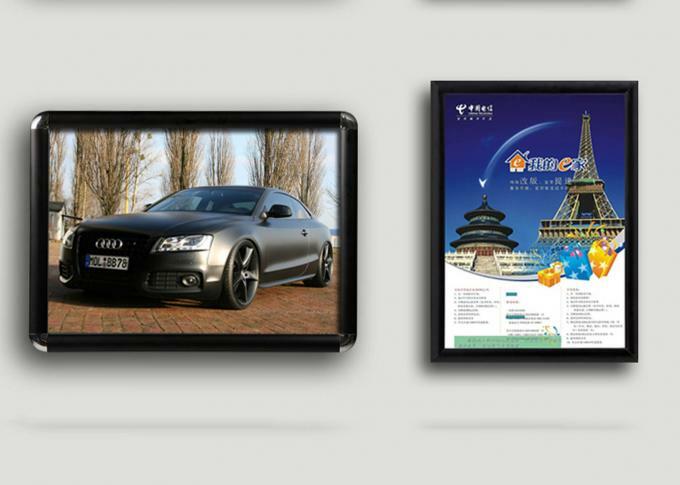 As it is durable,high quality,hot selling items,size A0 to A4 always have stock for your quick needs. Above stocked snap up photo frame ,the so called snap up frame,clip frame is designed for indoor use only. Semi-outdoor or Outdoor use need to change the PVC cover into PC solid sheet and be customized within 7 working days. 6. Silvery Glossy corners will be added if you prefer Round Corner ones. Better do a white circle printing area around the graphic.